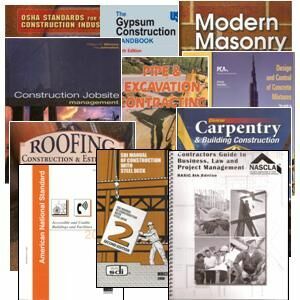 SKU: BCOLAL. 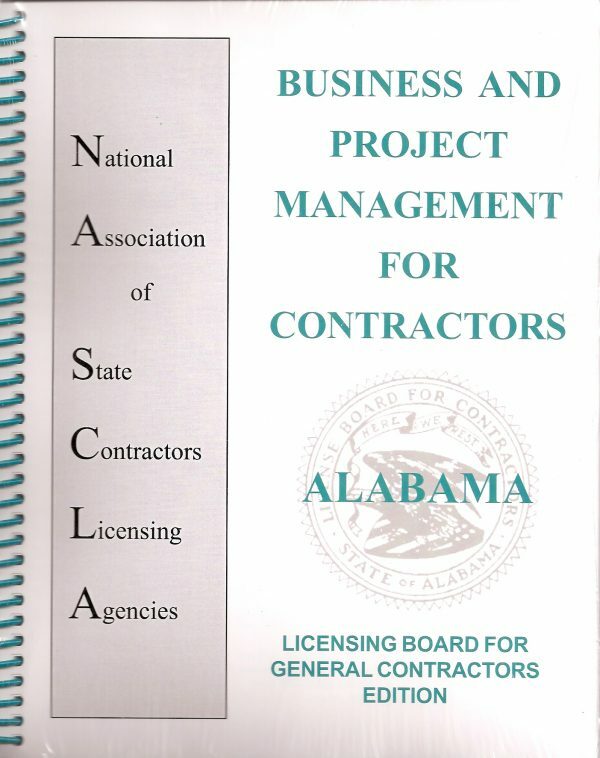 Availability: In Stock Size: N/A Categories: Alabama, All Online Course, Building Construction (NASCLA) Accredited, License, Online Course. 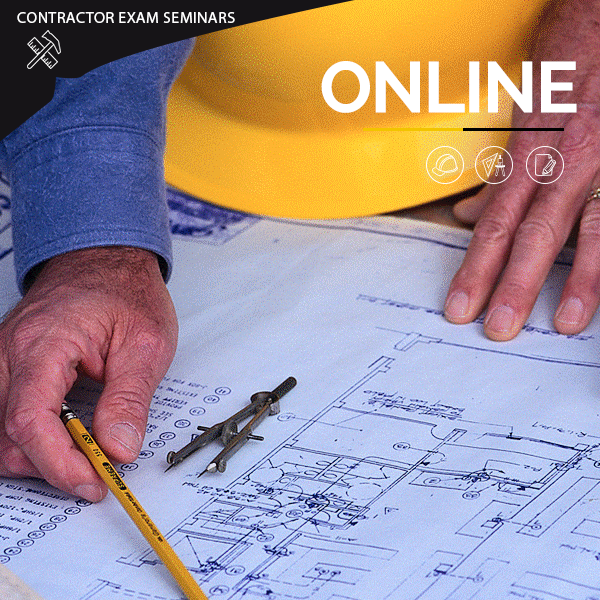 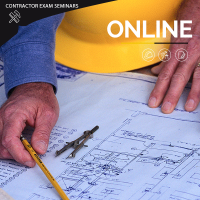 Get instant access to the AL Building Construction (NASCLA) online Seminar, Practice Exam and Audio files.